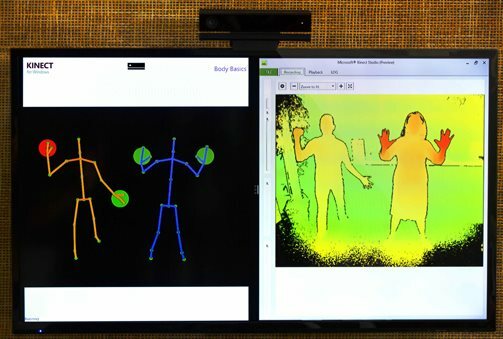 As planned, Microsoft today started shipping its Kinect for Windows v2 sensor, priced at $199. At the same time, the company has also released the free SDK 2.0 public preview, which you can download now directly from Microsoft.com. 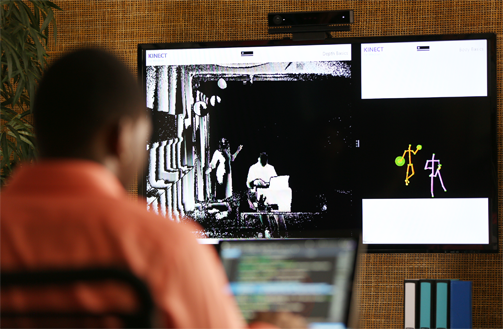 We’ve known for a while now that the Kinect for Windows v2 sensor features the core capabilities of the new Kinect for Xbox One sensor. Microsoft has said before that this includes an ultra wide-angle 1080p HD depth camera, that the device can capture RGB color video at around 30 frames per second, and can even detect if you’re off balance or monitor your heart rate. Yet the real news today is what’s included in the new SDK. This is what developers have been waiting for, especially if they weren’t able to participate in the Developer Preview program. Microsoft says a final version of the SDK 2.0 will be released “in a few months.” At that time, developers will be able to start submitting their apps to the Windows Store and companies will be able to make their v2 solutions available commercially.